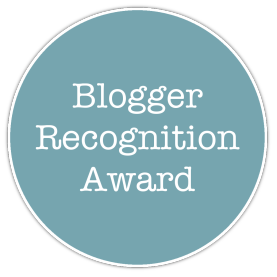 Thank you for nominating me for these awards.It’s not the awards it’s your generous thought appreciating a amateur writer like makes me happy and it means a lot to me.Also I thank all my fellow readers who contributed in one way or another by giving your precious time to this blog. 3.My biggest fear is facing disappoint ments. 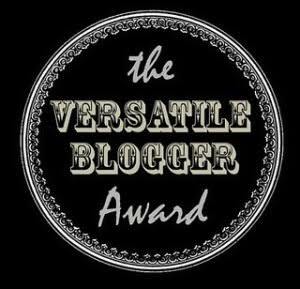 Amanda (Genuine writer)and shahz(where photography and poetry meets) nominated me for this award. I started writing for fun,then as hobby and now it’s slowly turning into a passion. My only advice is you don’t need a advice from me. So I’m giving you writing tips. 1.Make use of apps like grammarly and you don’t have to worry about your grammar now.Aww that sounds pretty cool. 2.use apps like writer plus in your mobile phone. It’s a very handy option better than carrying a notebook with you.please remember to take back ups or note it down in your diary later. I was nominated by poetry lover for this award.For the poetry lovers it’s a sin not to follow her. Live and let live.love one another.stay true to yourself. I’m yet to start travelling But a place near by (pollachi in Tamilnadu,India) is the most beautiful place I had visited so far.Bike ride is best suited for this place to feel a close connection with nature and to have a breathtaking view surrounded by trees on either side of the road. 2.share a memorable moment you had recently. She is an ardent reader and a born writer. I follow her blog not only for the great content she provides but also for the same reason I can’t resist chocolates. She is incredibly sweet and a person I look up to. Anything she writes is worth a read,anything she says through her comments is worth a second read. This blogger writes horror in a appealing way.kinda strange,right? My personal favourite kinda strange,right? This blogger followed me secretly giving likes now and then,gave a first comment when I decided to leave wordpress..Aww..I like that.she writes more of motivational and inspirational stuff. When your comment popped in to make me stay here. All your melancholy days fade into cloud nine moments. That sounded like a seventh fact you’re guessing. you may be right or may not be. I’m not sure of it. Congratulations and thank you first of all! Wow, I’m pretty sure you’d be tired now for compiling them so smoothly in one post, it sure is not easy. Umm, I know you’re honest, it’s a great thing yo and I’m so glad I met you here! The second app is enticing me, is it really good? Aah! I used to learn guitar but it couldn’t work out for some reason, I wish to learn it too! Here’s to us, so we travel more and more! First of all thank you for reading my China wall post. I know not many would bother to fill in that 7th fact but who cares? I wrote it only for you and you did it girl. Yes I use that app in my phone it’s good. I’m also so glad we met here. So what’s that jealous thing? Should I stop complimenting others? I will always read your posts, Jeni, as much as I can. Haha, I hope you liked the 7th fact. No, see, what I meant is, there is art and goodness in everyone in varying degrees but not everyone can see that. Only those who have a generous heart and are less self centered can actually spot these qualities in a person and even compliment him/her. But I have also been told that not many can compliment others because they get jealous or are so self engrossed that they don’t even care to notice. So it’s really a quality if someone can recognise a quality in a person and appreciate it too! That’s how, you are the generous kind and so are many more writers I have met here. So don’t ever change and always be this kind and generous. Many, many congrats babe. May God bless you with many more of such accolades. 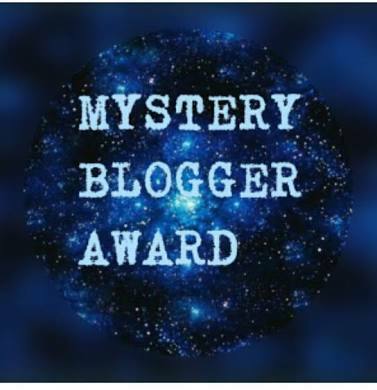 You have written such wonderful words about each of your nominees… It’s so touching! Thank you for the nomination. Really, I feel very honoured. But I’m afraid I wont be able to post an acceptance post because I did an award post just this month. Writing another one will make me sound very pompous, na? Congratulations and all the best for the future, Gurl! You rock! I was like oh.. okay she didn’t write much about me and then I scrolled down!!!!! I’m glad you liked it. But my fav line is “I’ll remember you every time I see the moon”. 19th Feb – last post! Yes akhila mam..so true..but the thing is usually I don’t expect much..I’m contented with what I have…it’s rare that I expect and when that too doesn’t happen..It’s tough to take it. nothing is gonna change because of worrying…so moving on,life goes on. thank you for taking time to comment mam. I really appreciate it. of course i dont really hate you, but i do get the thing about scorpios loving honesty. that sounds about right.